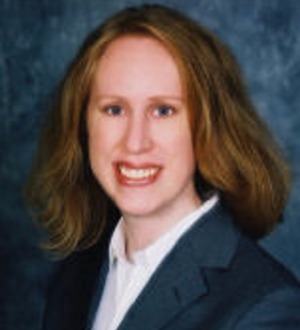 Jennifer E. Okcular , a shareholder in the law firm of Nelson & Nelson, P.A. in North Miami Beach, Florida, was admitted to the Florida Bar in April of 2005 and joined the firm as an associate in 2006. She practices primarily in the... Read More. Berg, Ettelman & Berg P.A. 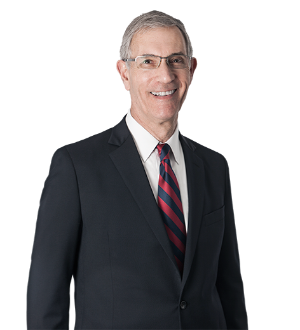 Norman J. Benford counsels high-net-worth individuals and families in connection with estate planning and other complex tax issues, as well as business succession and other non-tax family matters. Norm also counsels individuals and institutions serving as fiduciaries... Read More. 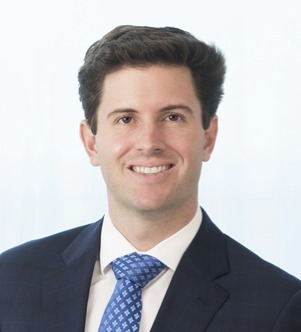 Christopher W. Boyett co-chairs Holland & Knight's National Private Wealth practice. 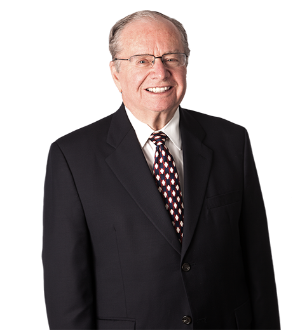 Mr. Boyett advises domestic and international wealthy families throughout Florida on sophisticated estate planning strategies and options and counsels family businesses on... Read More. 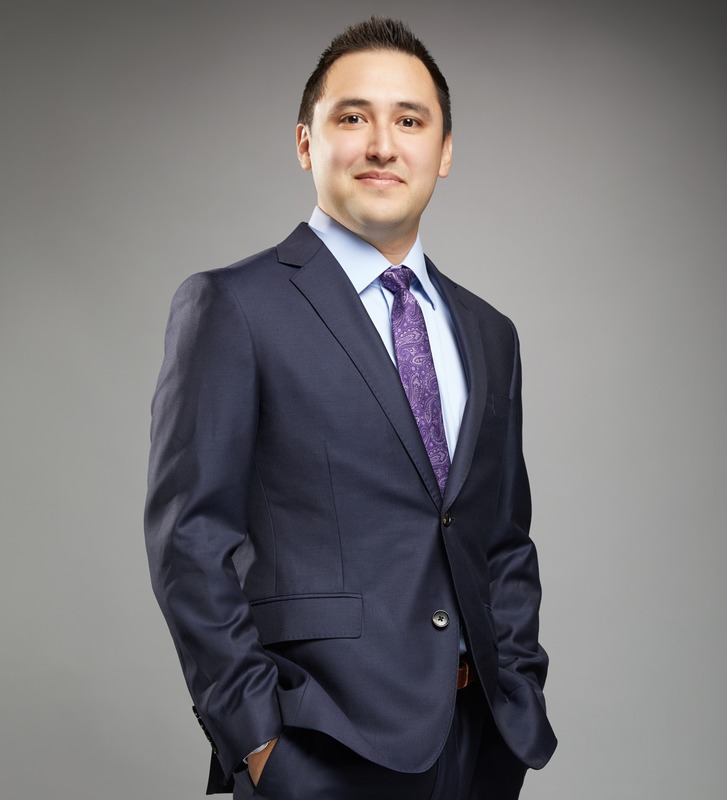 John Anthony Castro is an esteemed graduate of Georgetown University Law Center in Washington DC where he earned a Master of Laws in Taxation with Certification in International Taxation. 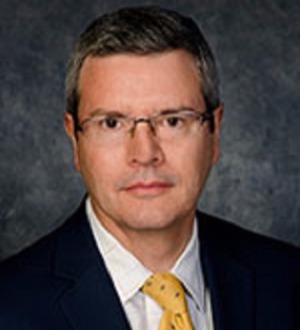 Dr. Castro earned his Doctor of Jurisprudence from... Read More. Frank Cordero is chair of Akerman's Federal Tax Practice. 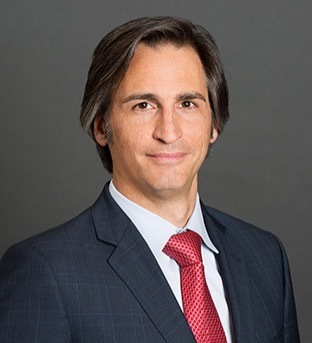 His practice focuses on advising multinational businesses with respect to investments and activities in the U.S. and abroad. 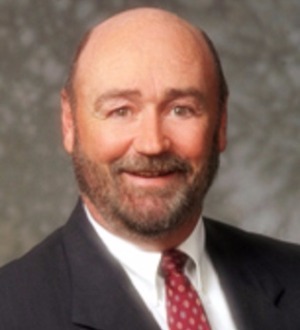 Don Duffy is engaged in a broad domestic and international tax practice. He represents U.S. and foreign clients with respect to transactions, investments, and business activities in the U.S. and abroad, including with respect to mergers... Read More. 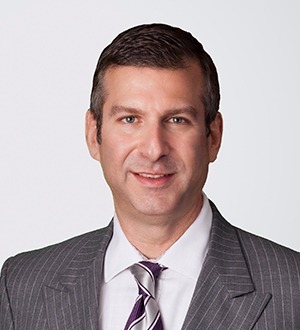 Robert Friedman practices in the area of ERISA, employee benefits and executive compensation. 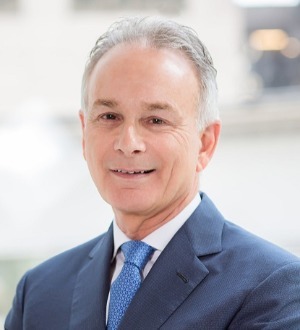 Since 1996, he has been the head of the firm's national Employee Benefits, Executive Compensation and ERISA Practice Group. 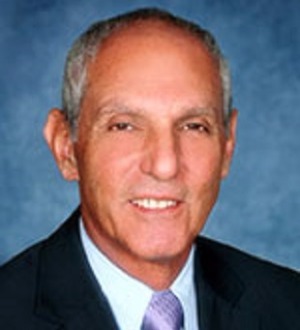 Mr. Friedman is also co-chair of the ESOP (Employee... Read More. Bob Gang has practiced law for 40 years, 39 of which have been devoted to the field of public finance. He served as Co-Chair of the National Public Finance... Read More. 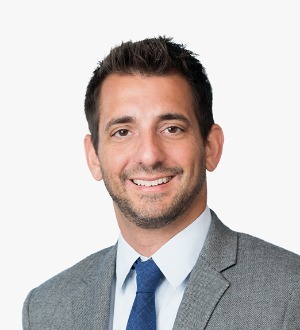 Steven Hadjilogiou focuses his practice on international inbound and outbound international tax planning for multinational companies and high net worth individuals. 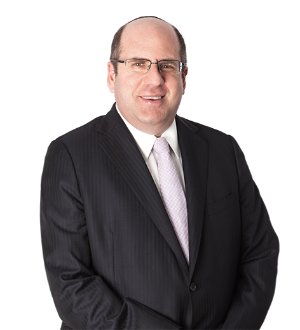 Steven has represented various Fortune 500 companies and major privately... Read More. 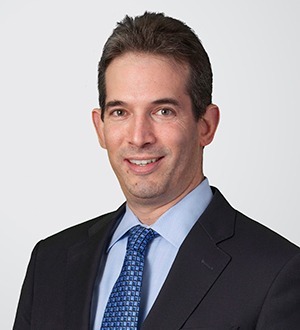 Practice description Mr. Kasner routinely advises foreign and domestic clients on their cross-border investments, including real estate investments and business activities. His practice also includes forming and overseeing complex... Read More. 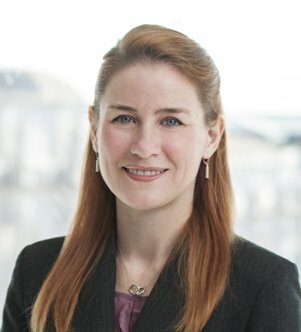 Marci Poliakoff's practice focuses on providing general corporate tax and transaction structuring advice with respect to cross-border and domestic deals involving public and private companies. Her work includes drafting, reviewing and... Read More.